Authors T. Michelle Nelson and Dixon Rice could not be more different. 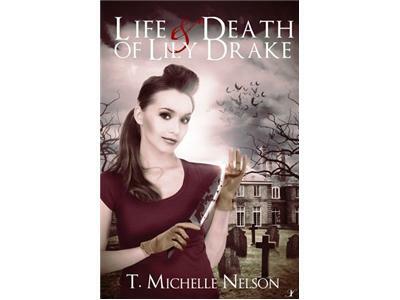 T. writes about vampires (the undead), tough heroines, romance and dark humor in her LILY DRAKE series. T is known to have a wicked sense of humor a very cool blog and street team. She is currently working on Book 3 of the Lily series. Dixon writes a chilling thriller about what happens when two serial killers come face to face. 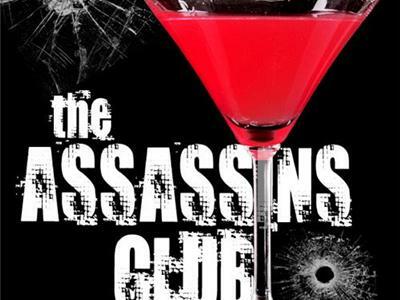 As a former Army intelligence officer, we are anxious to see how this one plays out in ASSASSINS CLUB. 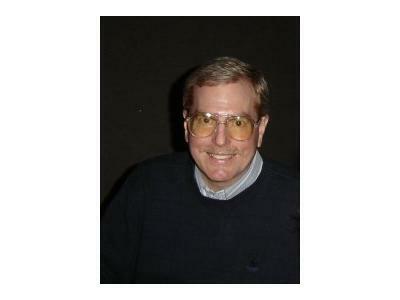 Dixon also shows writers how to become self-published and he is a soccer referee as well. Fans also love his collection of funny country song titles.